To enter to win In Bloom: Anna's Flora + In Bloom: Elsa's Flora + In Bloom: Renee's Leaves + In a Word Cutaways...continue reading! Julie has worked her magic once again (she always does!) and brought to majestic life flowers in the style found in In Bloom: Addie's Garden and The Big, the Bold and Extras. This time she has taken on autumn flowers like chrysanthemum and sunflower with In Bloom: Anna's Flora, winter flowers and foliage like poinsettia, mistletoe, berries and pine cones in In Bloom: Elsa's Flora and then glorious leaves, acorns, wheat and a feather in In Bloom: Renee's Leaves. You can make projects for the holidays, birthdays, weddings, thank you, sympathy, just because and so much more! These flowers are just stunning and will add an instant elegance to your project! Let's get to the fun part and see what Julie, Keren Baker (our October Leading Lady), and The Talent (our supernova creative team) made with the products. And make sure you visit Keren's and each of The Talent's blogs for more knock-it-out-of-the-park projects and details (Mayuri will be sharing her projects in November). Don't forget to share some love with them too! Hello everyone! I’ve been enjoying reading the comments on the recent posts and your enthusiasm is fantastic. We are excited to present this release to you. We know you have been waiting a while, but we hope you feel that it was worth the wait. I have a few projects to share with you today, and then prepare yourselves. Keren Baker and The Talent, and our Talent in Residence, Lydia Evans have truly outdone themselves. I continued to look through my Studio Calico 6x6 papers Shay has gifted me and found some great fall color patterns and stamped the leaves and acorn from In Bloom: Renee’s Leaves. 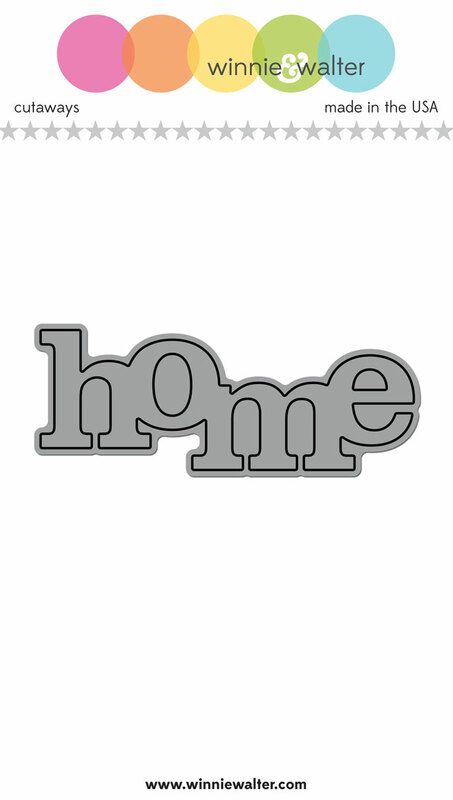 After fussy cutting them, they all received some Vintage Photo Distress Ink love and were placed to frame the word home. 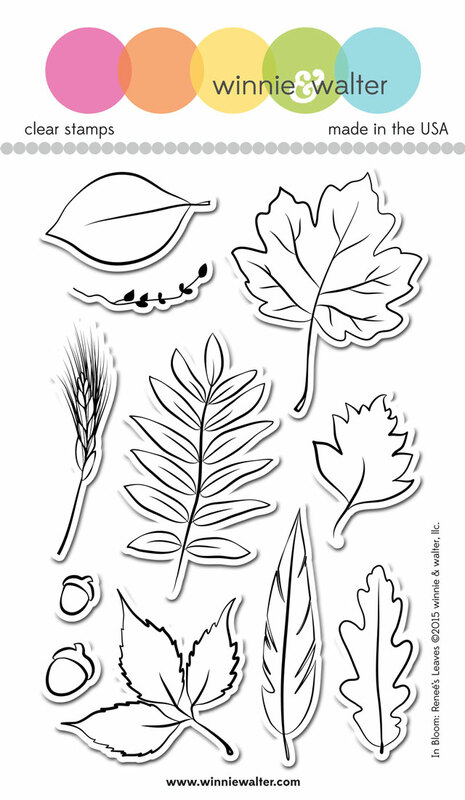 Each oak leaf also has a foam square to allow it to lift and curve for added dimension. For the next card, I stamped the mistletoe from In Bloom: Elsa’s Flora and used copics to color the image (G12, G24, YG67). The berries are accented with Wink of Stella and then Glossy Accents to make them rounded and shiny. 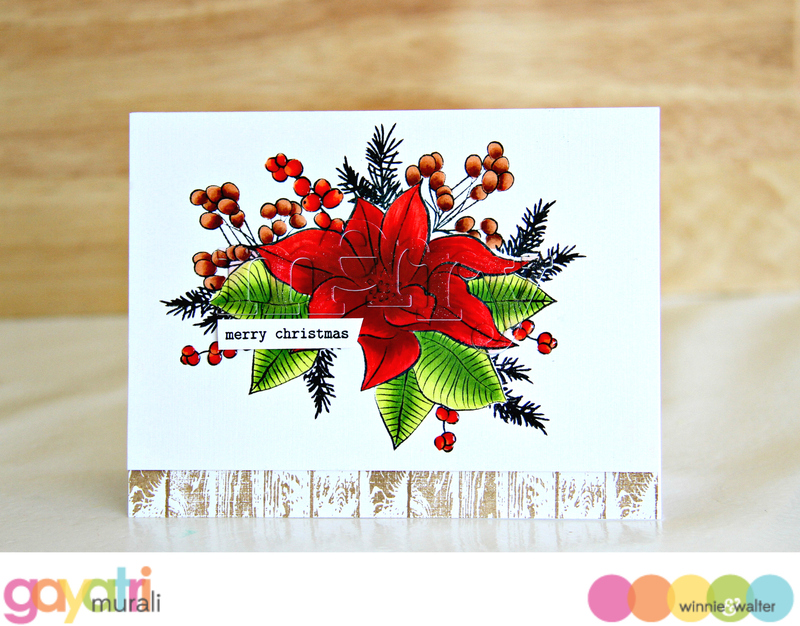 The ‘Tis the Season sentiment is from another soon to be featured stamp set called Merry & Bright with Evelin T Designs. Evelin’s calligraphy is simply wonderful, and I know you are going to love the variety of sentiments, as well as her adorable illustrations. I stamped the sentiment in two parts with a bronze embossing powder. 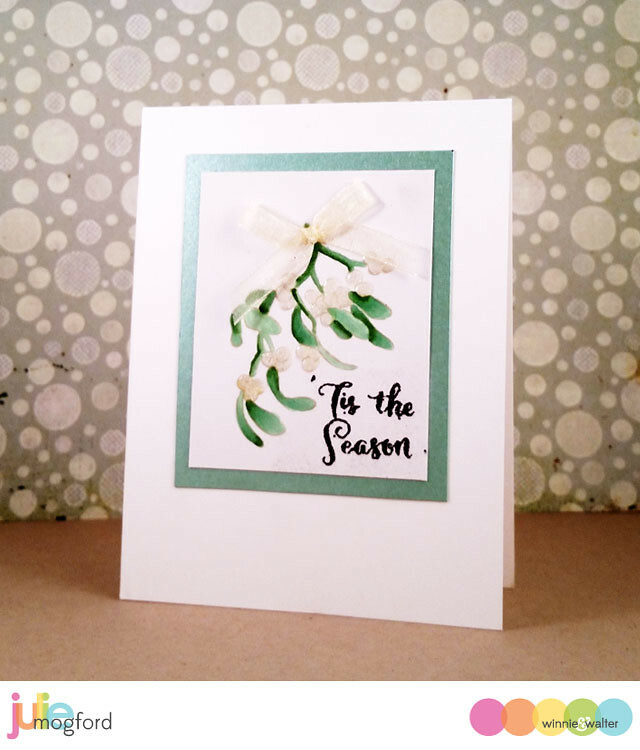 To finish off the card, I mounted the image on a pale green pearlescent paper in the same green shade as the leaves, and added a tiny ribbon to the stem. 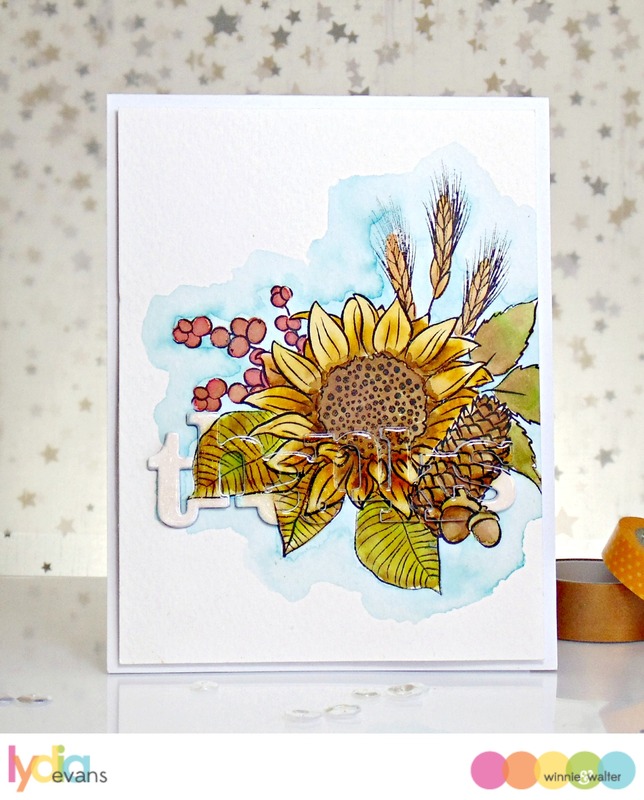 The flower components were all stamped on bristol with distress inks, and then water colored with more distress inks. The flower did get a second stamping to accentuate the petals. The berries are actually all from one stamp that I colored with copics and then cut into three clusters. The evergreens were stamped directly to the background in distress inks. The flower, leaves and berries were all fussy cut, bathed in more Wink of Stella (more shimmery IRL) and then pieced together popped up with foam squares over the evergreens. For more shimmer and sparkle, the Season’s Greetings (also from Merry & Bright with Evelin T Designs) was stamped and embossed in silver, Stardust Stickles were added to the center of the flower, and a sprinkling of Sparkling Clear sequins from Pretty Pink Posh were added as a finishing touch. And there you have it - my October 2015 Release cards for today. Ok, now you need to keep scrolling - prepare to be impressed. I hope you are sitting for this. If not, brace yourself for a floral feast for the eyes! Comment here on this post for a chance to win In Bloom: Anna's Flora stamp set + In Bloom: Elsa's Flora stamp set + In Bloom: Renee's Leaves stamp set + all five (5) In a Word Cutaways of your own by 11:59 p.m. (central standard time) October 30, 2015. One comment will be chosen at random. These are truly stunningly beautiful cards. I love these sets and the words are amazing. MAGIC is the PERFECT description!!! 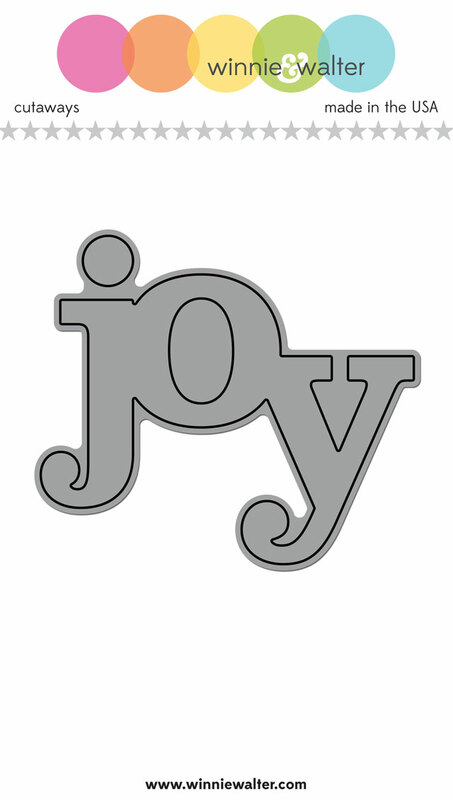 WOW wow WOW - I'm already ADDICTED to the In A Word Cutaways and KNOW that I NEED to add these new words to my collection, especially after seeing them in action!!! LOVE the GORGEOUS flowers and leaves too ... so that means MORE MUST-HAVE's added to my list ... how could any stash be complete without Anna's sunflower & dahlia or Elsa's poinsettia & rose?!?!? I can see so much ALL-YEAR-CREATING with the leaves too, I'm thinking silhouettes of the wheat heads and MORE!!! LOVE the INSPIRATION - THANK YOU ALL for sharing!!! I can't believe this is only day one of the release. I love all the new floral sets. WOW! These are all AMAZING!!! Great job showcasing these - and great job creating them as well! Just wow!!! Shay and Julie! WoW!! Are we somehow related? My first-born granddaughter: Anna; a favorite sister-in-law: Renee! My love of leaves has no bounds, and I cannot wait to buy my own birthday/Christmas present[s] ... Gorgeous cards, fabulous release! Fabulous new release!!! Looooooove the new dies..simply amazing!!! THUD.... my jaw is on the floor - holy cow! And my Pinterest finger sure is tired after clicking so much. Amazing release! Love the in bloom stamp sets, all three, but Elsa's is my favorite. Beautiful cards. Julie!! 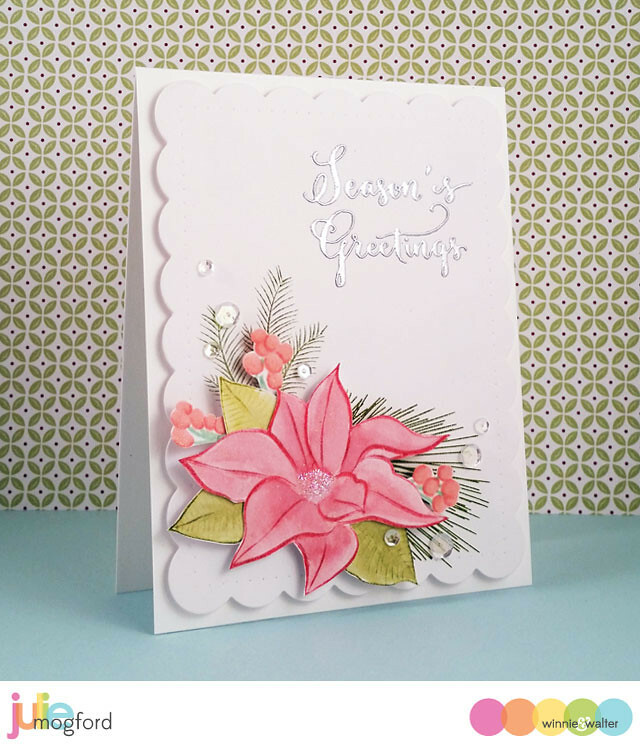 Love the softness of your pink poinsettia card, it's just gorgeous! And the "welcome" fits so well in your "home" cutaway ... it's almost like you planned it : ) All the w&w products always work together so well! Love the sample cards, ... they are just beautiful like flower arrangements on display. The stamps release looks great, love the designs especially Elsa's flora and the cutaways. Need to add those to my collection. Ahhhh! The Elsa set is gorgeous!!! Ok really they all are but Elsa stole my heart! Wow!! Beautiful!! I was looking for a similar Christmas set!! Wow!! Love the cards created by everyone!! They are awesome!! Gosh, you do florals like no one else! Loving all the word dies too!!! Beautiful new floral sets! Loving these gorgeous projects! 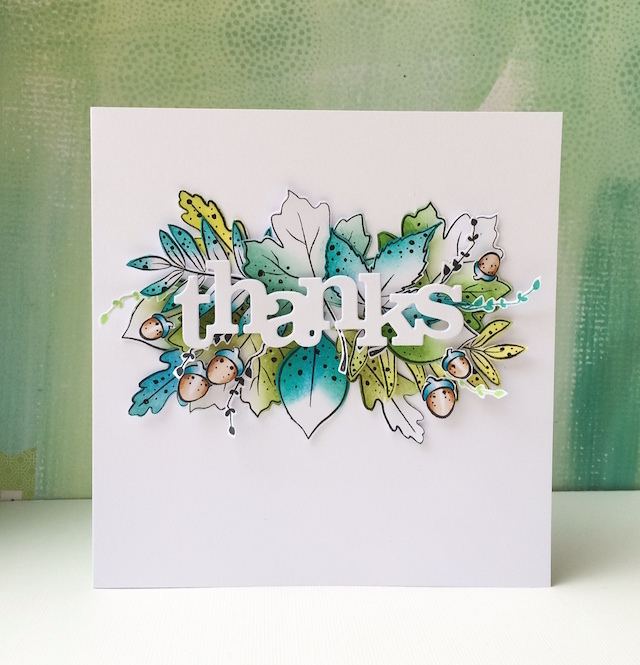 Wow, the floral and leafy stamps are wonderful and all the projects are just amazing! 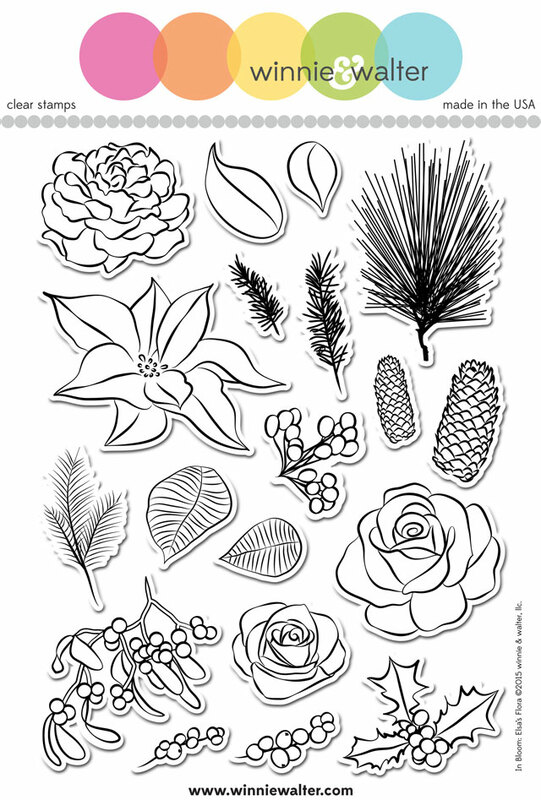 These florals and foliage stamps are amazing...they all have to come to live at my house. WOW yay for release and WOW the DT rocked it.. those flowers are gorgeous. This is a mouth waveringly beautiful release. I only came because I visited Gayatri's blog and her card was so stunning but I have to say, all the stamps are gorgeous. Just wow. I rarely even buy floral stamps anymore because I have so many but every once in a while a new set comes along that is too pretty not to get. but THREE? How do you do it? Anyway... amazing release. Love the new stamps and dies! All of the projects today are so beautiful and showcase the new products perfectly! Wow so excited to see these new sets and loved what you all created! Wow those dies and stamps look stunning. Oh my....it's the first day and you've already knocked my socks off!! I love these sets!! They are so perfect and the design teams creations display them so beautifully!!! Oh my, these creations are GORGEOUS! Loving the floral sets! What an amazing release ...So love the new designs the florals being my favorite ..,,All the designer 's have totally rocked this new release..,Just Wow !! These are absolutely gorgeous!! Such fun designs and beautiful inspiration! pretty. Lots to look at. Stunning cards. I love the floral sets! Thanks for a chance to win this fantastic prize package. Gorgeous! LOVELY, Magical! ALL three stamp sets are on my wishlist. Stunning cards ladies! So much wonderfulness. Beautiful and stunning florals and your always eye catching cut aways. The projects above are absolutely fabulous! Awesome peeks!! I LOVE me some Winnie and Walter style! Gorgeous floral and greenery sets! Love the awesome dies too! What pretty new florals! I love all the cards - so much eye candy. The new In a Word dies are fantastic! Love these new stamp sets and the samples are all gorgeous! LOVE all the new sets! Completely gorgeous!! And the design team's creations are to die for!! Love the new florals. Gorgeous! Those word dies are fab. What a great introduction to this release! 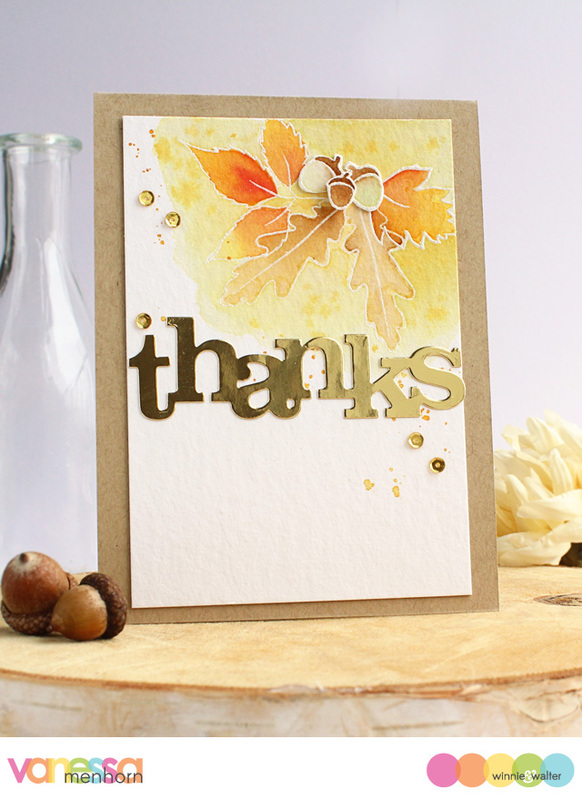 The new stamps and dies are fabulous and the team has created gorgeous cards! Amazing cards! The stamp sets are wonderful and the cutaways are really awesome! Marvelous release! Everything is SO fabulous, but I think I'm loving Anna's Florals the most - so pretty!! I can't speak - my jaw is sitting in my lap. A-MAZ-ING creations!!! Love the new stamp sets! WOW, GORGEOUS cards, love them all, especially the large word cutaways and the Elsa's Flora! Amazing, now I have to prioritize my wishlist since everything is number one, gotta have it! My Goodness!! This is spectacular, I just love everything!! The floral stamps are gorgeous and I must have those cutaway words. The DT have done a wonderful job with their designs. Can't wait till tomorrow now!!!!! Beautiful new stamp sets and inspiring cards!!! The word dies are fabulous! Wow! That word came out of my mouth when I saw all of these gorgeous projects from the team! Wow! Talented and creative card designers for sure they are. 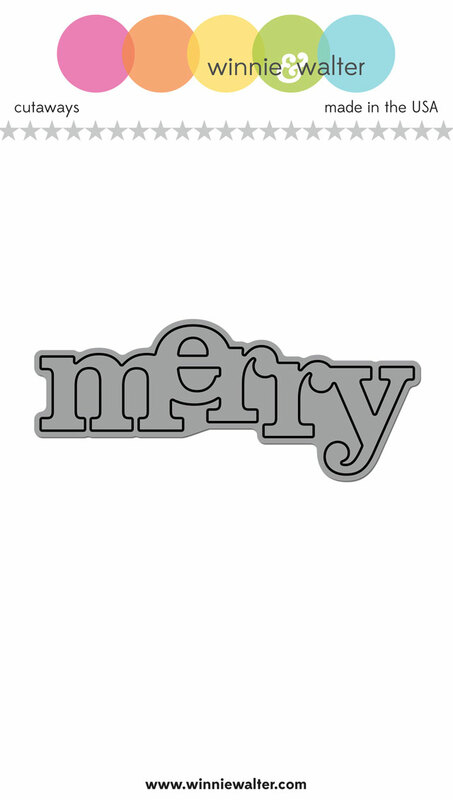 Love the multi Merry die-cut card! 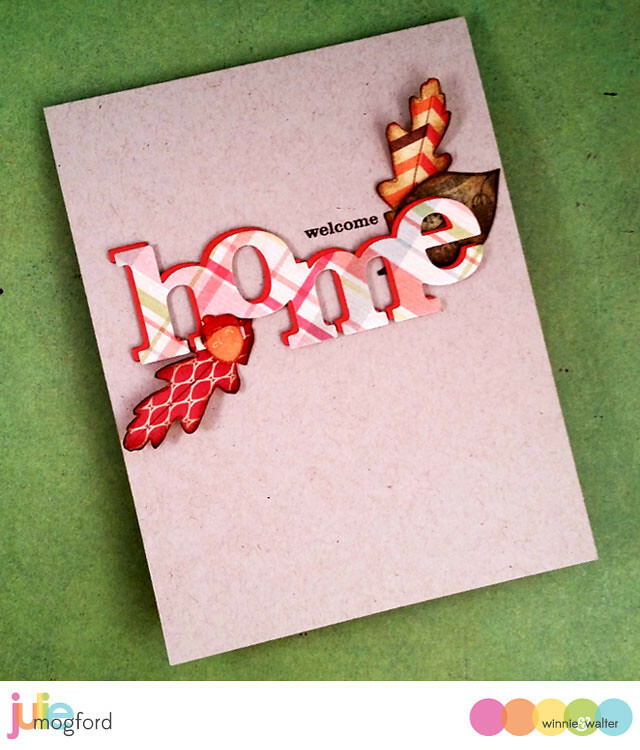 Fabulous cards - love the In a Word Cutaways and how they've been used so differently by everyone. 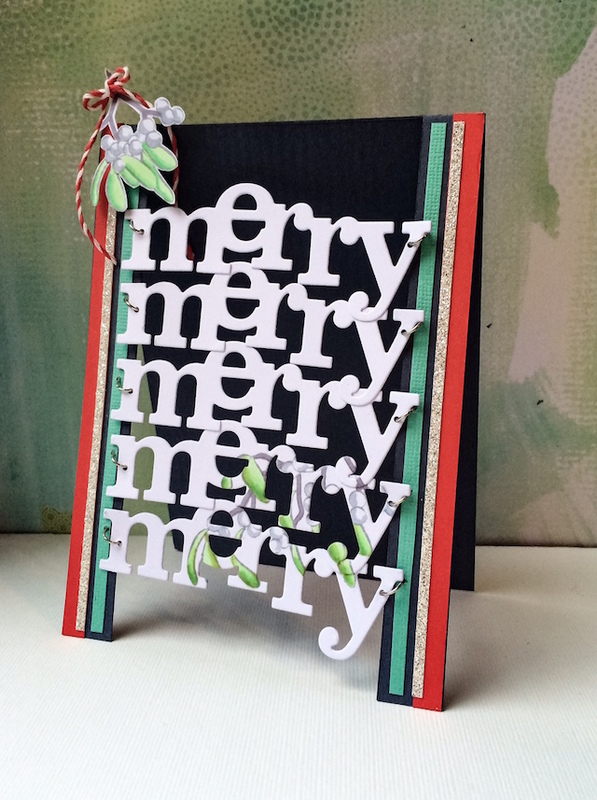 Keren's merry card is amazing, and I really like Heather's Joy card with the wreath. These cards are all glorious! These new sets look amazing! I'm so excited about this release! The new stamps & dies are absolutely gorgeous and the inspiration from the DT is just stunning! Simply can't wait to get my hands on some of these new products. Shay, Julie and your designers...you have officially rendered me speechless with the amazing products, showcased to stellar effect, here! And this is but day one? 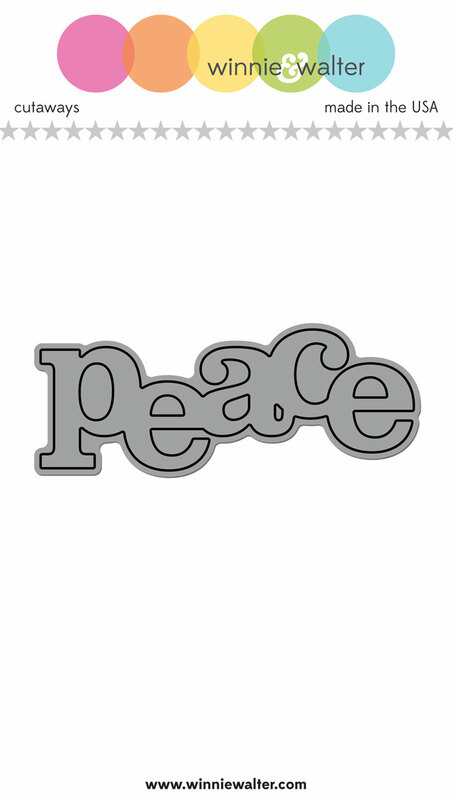 Oh my...Merry, Peace, Joy, Thanks and Home...the five most heart-warming, touching words in the world. Love them...Thank you for the dazzles today! Love all of these cards! WOW!!! Oh, WoW, what terrific stamp sets!! LOVE what the team did with them!! :) Laura does know how to make a good plaid! Love the variety of projects everyone came up with. I love all of your In a Word cutaways, and these are great new dies this month! I really appreciate that you offer them separately, which makes it a lot more fun to mix and match the ones we like best. Great new stamp sets, but I LOVE your dies, too! Wow, these are awesome! Great projects with these wonderful new products! I can't wait! The "Renee's Leaves" set and how the images have been used in the artwork is spectacular. Great work! Wow, I LOVE Elsa's Florals!! Love them all & the projects are gorgeous! OH MY GOSH!!! I need these flower stamps!!! These are gorgeous stamps! 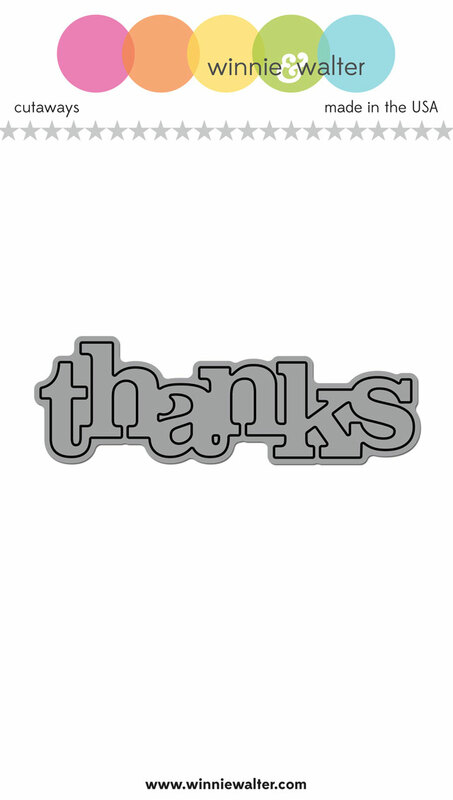 And I love the 'thanks' word die. Beautiful new florals!!! They all work perfectly together! wow--love all the fabulous creations today with these new products. These stamps are WONDERFUL!! 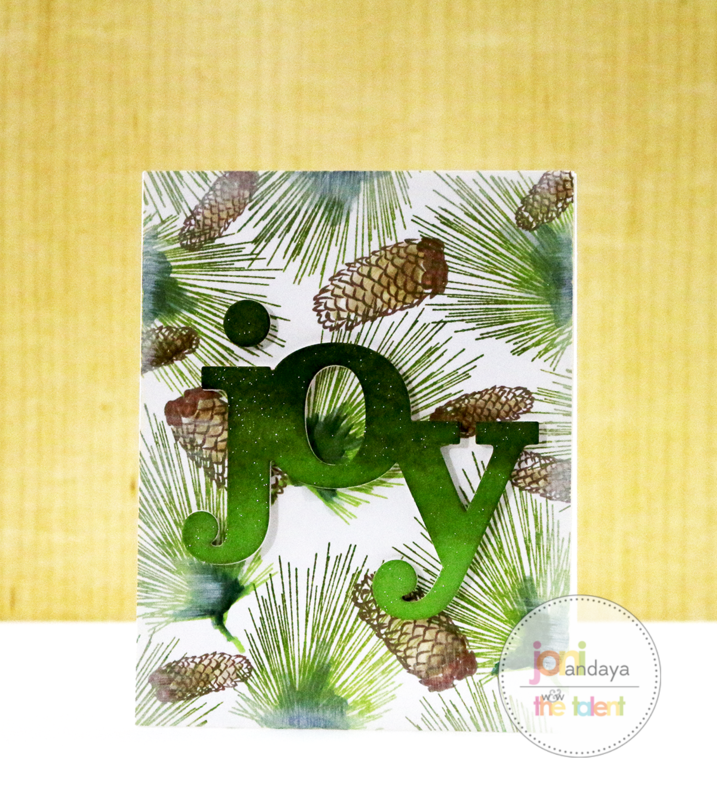 I love the Joy card the best that you made with the pinecones and tree but I love the other designs too. Very creative! Wow gorgeous cards ladies! So loving this release, can't wait to see more! Love the these sets, beautiful!! 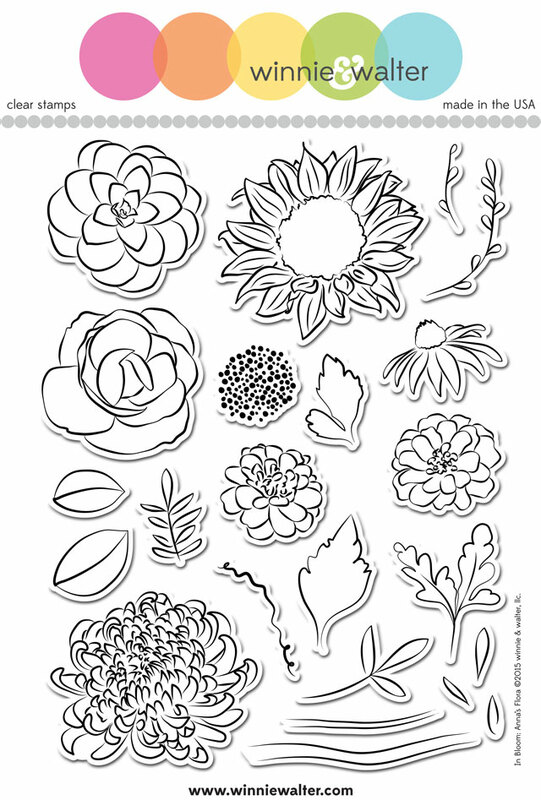 Awesome flower stamp sets and cutaways! The samples are so so appealing... love them! These new blooms and cutaways are just gorgeous! I love all the beautiful designs! Beautiful flower stamp sets! Love that these sets can be used all year around! And those dies are bold and large, love that! Thanks for sharing the awesome samples they are simply beautiful. I am loving this new release! The cards are all beautiful and I can see using each set in a lot of different ways! Absolutely gorgeous designs (love the names, too!) and cards! What an inspiration packed post! FABULOUS! 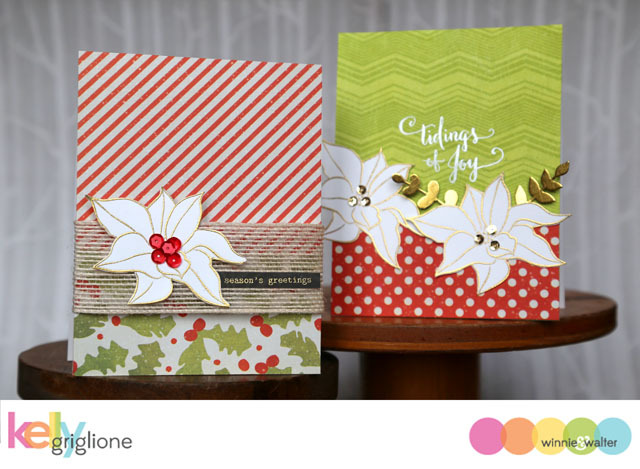 I'm in love with the In Bloom stamp sets and the Word Cutaways are a must-have! Oh my, I already new I was going to like the 2 Flora sets, but they are even more wonderful than I imagined. And I'm loving each and every project shown today. SIMPLY AMAZING! And so much talent and inspiration! Forgot to say those In a Word Cutaways look pretty amazing too! Love the floral set and the word does! Awesome! OMG!!! I am blown away by all this loveliness!! Ah-mazing! Absolutely love these new floras and leaves! 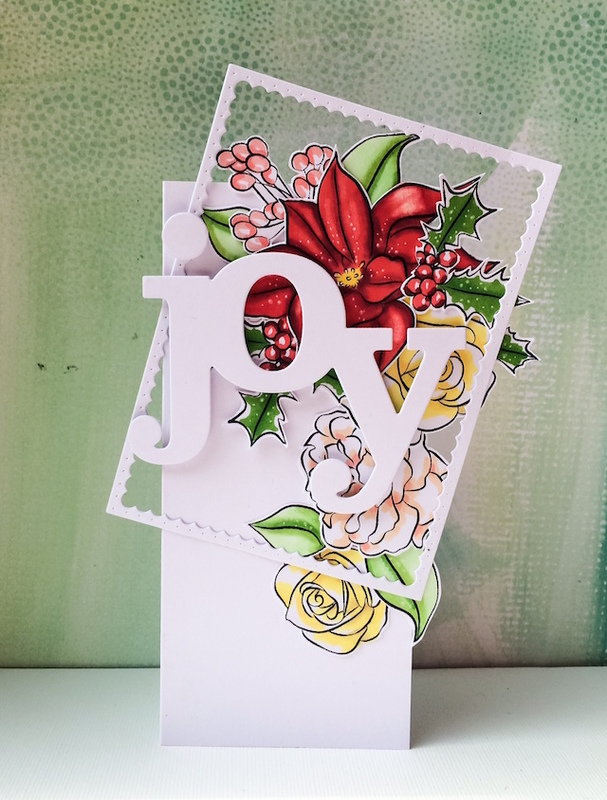 Love the new florals and can't wait to get some more of your big word dies. Fabulous! Love love the new florals & leaves! Beautiful cards made! Can't wait for more! Awesome job! I just love the flower stamps! I LOVE all of the foliage cards. They're SO beautiful! WOW... Fantastic new release!! What amazing inspiration from the design team! Look forward to seeing more projects using this release. Well Done!! Beautiful cards showcasing absolutely fabulous products! I love them all! Spectacular!!!! Amazing talent in coloring these gorgeous flowers and bringing them to life. I love the new flowers stamps!! They are beautiful! Wow you ladies ROCKed today's release. I love each creation. Great collection W&W!! Wauw, I am so so in awe of Keren's Thank You card. THAT is just stunning beyond words! Wow, these cards are all jaw dropping! Love the new cutaways! Stunning designer looks!! Love the variety of color combinations used! Wow! Love the new florals and cutaways! WOW - so many fascinating and beautiful projects - love the uniqueness and classy - ness of each of these - so awesome and I am just so amazed!!! These sets are AMAZING!! Oh, wow! Love these beautiful flowers and plants. Im left speechless! Everything is so beautiful! The colors everyone used were perfect every time! Love the die words and the fabulous projects by the DT! Thanks for the inspiration! Absolutely stunning florals and foliage. Awesome word dies too. Such amazing projects, the W&W team are amazing. so many beautiful and inspiring projects!!WOW! Wow, this stamps and dies are amazing. Every single one of them. I love your amazing cards. I love all the beautiful projects. Great stamp set and dies. All such incredibly elegant cards. I love this release. Wow! Amazing inspiration and fabulous stamps. I love all three of the stamp sets so much, especially Anna's! WOW, what a fabulous release! So many wonderful stamp set to choose, so many fun dies! Thanks for the inspiration, too. Yay! I'm excited for the new In a Word cutaways. Thanks for all of the inspiration! The word cutaways are great! The projects were all very creative and inspiring! Elsa's florals are amazing!!!! Love them!!! Love the floral stamp sets! The dies would be great for shaker cards! WOW, the new floral stamps are gorgeous and so are the DT cards!!!!! Incredible and such unique creations by Talented Designers! Each and every creation caught my eyes! Love them all! The flower images are so gorgeous. The Bug Words are so dramatic and have many possibilities. Wow is all I can say! wow I need to win! the new dies are so beautiful, I love them!